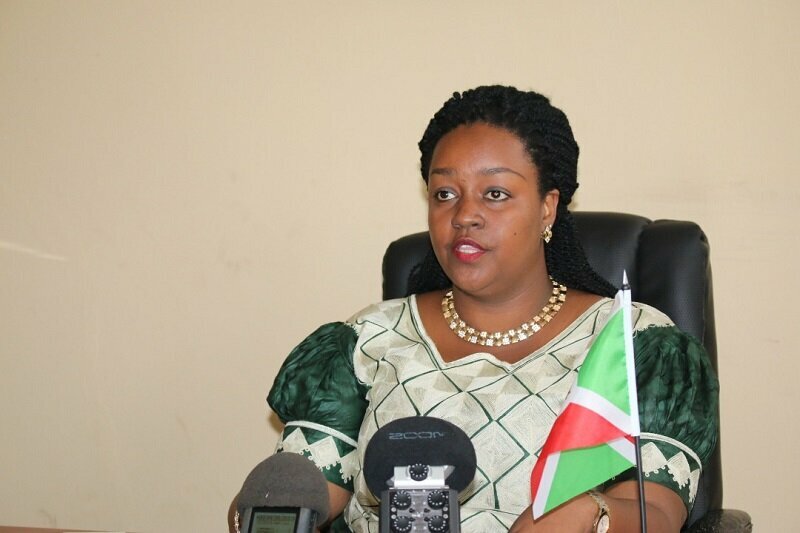 BUJUMBURA February 26th (ABP) – The National Media Council (CNC) called on all heads of media and organizations working with the media in Burundi to update their addresses with it. The appeal was launched through a press release issued on Friday February 23, 2018, on the decisions that were taken at a regular session of the Plenary Assembly held on February 22 and 23, 2018 in Cankuzo Province. According to the same statement, it recommends that all media professionals use the reports of some local and international organizations with restraint and objectivity, respecting the balance of information and rigorously verifying their sources. Concerning the media coverage, the regulatory body asks the media to diversify the themes by exploiting the domains impacting people such as agriculture, health, education, environment, culture, integration and regional cooperation. The CNC is committed to strengthening collaboration with news agencies and institutions to ensure better media coverage of upcoming elections. CNC deputy chairperson and spokesperson Aimée-Divine Niyokwizera said that during the session, some decisions were made. 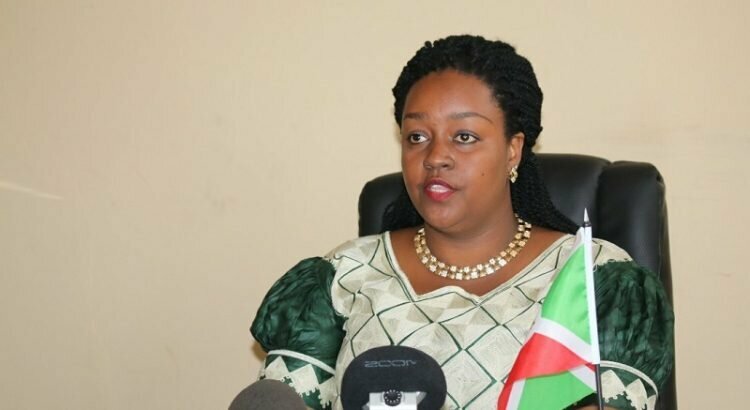 She said that after analyzing the Bonesha Radio without borders application for operating license, the council found the request consistent and compliant with the law governing the press in Burundi. Council members believe however that the case, to be closed, requires additional information from the applicant and the institutions. While waiting, the CNC recommends, among other things, that the radio association without borders should provide a certificate of non-prosecution in reference to the deliberation of the Muyinga session from September 27 to 28, 2017. Ms. Niyokwizera also pointed out that after the analysis of the “Tugirubuntu” community radio license application file, the council found the application to be regular and admissible. She specified that the authorization to operate was to be granted to it by means of some pieces of information on the mode of monitoring and control especially that the requesting body solicited a mobile frequency for its operation. On February 14, 2018, the CNC received the letter of leniency from the newspaper “Igihe” in favor of Mr. Egide Nduwimana, Director of Publications of that body, which had been suspended from practice for three months for being the perpetrator of an article deemed contrary to the code of ethics and the law. The CNC noted the leniency application and decided to lift the suspension measure against Mr. Egide Nduwimana. After analyzing the functioning of the media during the last three months of 2017, some legal and ethical deficiencies were noted according to Ms. Niyokwizera. This involves the modification of program schedules without notifying the CNC, the publication and dissemination of some unsigned reports and articles. It also concerns the dissemination of unbalanced information whose sources are not rigorously verified, the tendentious treatment of information and the change of head office of some news agencies without notifying the CNC.